The small mountain town of Boulder, Colorado boasts a local brewing culture on par with the brew scenes in Oregon, California, North Carolina, and Michigan. 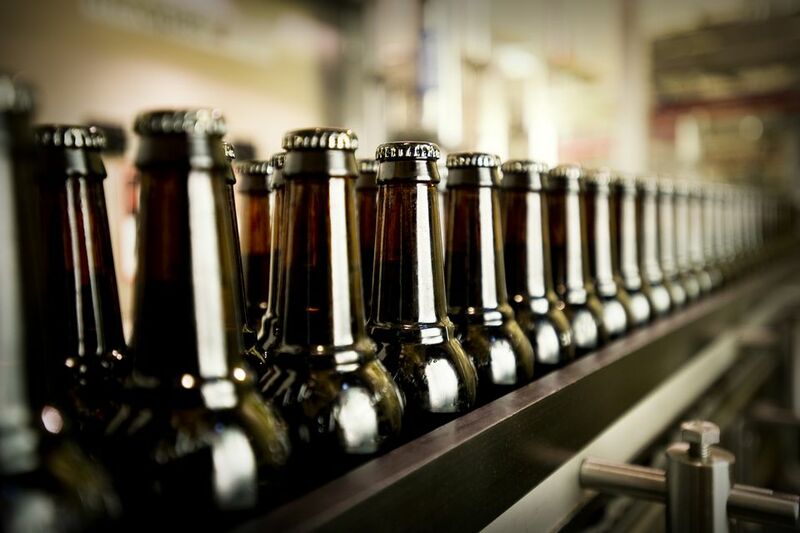 In fact, Colorado has over 300 breweries and produces more beer per capita than anywhere else in the country. Boulder, home to the flagship campus of the University of Colorado, fits right in with Colorado's tradition of brewing, featuring a number of local breweries and brewpubs that produce a bevy of well-known craft beers. While you can typically order local beers at any of the bars and restaurants in the city, if you're planning to visit Boulder this year, stopping by one of the area's best breweries is the best way to sample the latest batches of delicious Colorado-made brews. At its popular tap room in East Boulder, Avery boasts an eye-popping 21 craft brews on tap, nearly three times the average number for Colorado breweries. Tasters or full pints are available for all current beers, and free brewery tours are offered daily at 4 p.m. on weekdays and 2 p.m. on weekends. It’s not just volume either, Avery consistently puts out some of the finest beers on the market. Its self-proclaimed penchant for brewing what its brewers like to drink, “with utter disregard for what the market demands,” leads to tasty and creative concoctions like the Demons of Ale series, multiple barrel-aged brews, and the seasonal Chocolate Mint Stout. The less adventurous have plenty of great options, too, including Ellie’s Brown Ale and White Rascal Belgian Wheat. Proudly proclaiming to be “Colorado’s first microbrewery,” Boulder Beer supplies the thirsty people of Boulder (and beyond) with local favorites like Buffalo Gold and Hazed. The taproom feels more like a restaurant, with an expansive food menu and a full bar. Boulder Beer has 15 tap beers made up of mostly Belgian ales, stouts, porters and wheat beers. You can get a taste of Boulder Beer or attend a daily free brewery tour. Upslope burst onto the brew scene in the mid-2000s, releasing its first batch to the public in the fall of 2008. Since then, this small-scale microbrewer has made a name for itself in the Boulder community for its unique blends. Its handful of year-round beers only come in aluminum cans—a choice the folks at Upslope say makes them better for the drinker, the beer, and the environment. Of course, if you want one on draft, you can always stop by one of their two Boulder taprooms, one in Lee Hill and one in Flatiron Park. Twisted Pine’s ever-changing rotation of taps includes dozens of pure, unpasteurized brews running the gamut of style. The brewery itself is distinctive and vibrant, with a large, homey tap room, known as the “Ale House," that includes a full bar and restaurant open daily until 10 p.m.
From the flagship Hoppy Boy India Pale Ale to the hot pepper-infused seasonal Ghost Face Killah, Twisted Pine has something to offer almost everyone, from the most conservative to the most adventurous palate. More of a brewpub feel than a brewery, Mountain Sun is in the heart of Pearl Street Mall and stands out as a welcoming, vibrant slice of Boulder life. With dozen or so beers on tap at a time, anyone who walks through the doors has their pick of Colorado-inspired ales, porters, ambers, and stouts. Mountain Sun makes an effort to promote a warm, friendly atmosphere of community, and it’s not uncommon to be offered free samples just for stepping inside. And as the name implies, Southern Sun Pub is Mountain Sun’s second location in South Boulder, featuring much more room with the same menu and beer selection. What Are Boulder's Best Breakfast Spots?